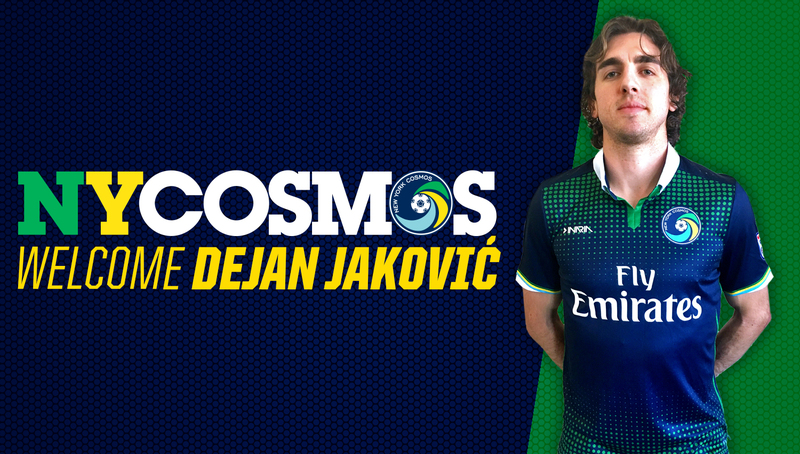 The New York Cosmos announced today the signing of center back, Dejan JakoviÄ‡, ahead of the 2017 NASL Season. The deal is pending International Transfer Certificate approval. As per club policy, terms of the deal were not disclosed. JakoviÄ‡, 31, began playing professional soccer in Canada before moving to Serbian side, Red Star Belgrade in 2008. He joined MLS’ D.C. United in 2009, helping the club lift the 2013 US Open Cup Trophy. After that season, JakoviÄ‡ was transferred to Japanese club, Shimizu S-Pulse, until signing with the New York Cosmos. The Canadian international made his senior debut in 2008 and represented his country during the 2009 CONCACAF Gold Cup. JakoviÄ‡ has been a key contributor for the North American soccer team, continuing to help strengthen their defense. The Cosmos also announced the signing of Argentine midfielder, Emmanuel Ledesma. The 28-year-old spent his professional career playing in Italy, England, Argentina and Greece, now adding to the New York Cosmos midfield. 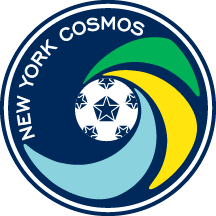 The Cosmos launch the 2017 NASL Season on March 25, when they travel to Juan Ramón Loubriel Stadium to take on Puerto Rico FC. The Cosmos 2017 home opener will take place at MCU Park in Brooklyn on Saturday, April 1 at 7:00PM against Miami FC. Tickets are on sale now, for more information click here.